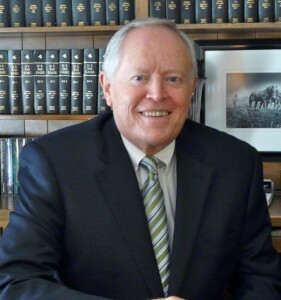 Gary Estes is the senior partner of the firm. He began the firm in 1968. After receiving his BBA from the University of Oklahoma in 1963 he worked for the national accounting firm of Ernst & Ernst (now Ernst & Young) until moving to Cleburne in 1968. He holds CPA licenses in Texas and Oklahoma and is a Life Member of the Texas Society of CPAs and the American Institute of CPAs. In addition to managing the firm and his regular accounting tasks, he also works in the tax and estate tax planning areas where he updates his skills annually through continuing educations courses. Gary is a lifetime member of the United Methodist Church and he and his wife Mona belong and attend the First United Methodist Church in Cleburne. He has been active in numerous civic, charitable and business organizations throughout his career. Gary and Mona have three grown children, six grandchildren and two and one-half (new great-granddaughter to be born in June) great-grandchildren.